Custom Logo - Bargain Business Plan, Inc.
A professionally prepared logo is crucial to a business’s success—it establishes the business brand and identity. Bargain Business Plan’s professional graphic designers will create a custom logo to help your business stand out and establish customer recognition for your product or service. A professionally prepared logo is crucial to a business’s success—it establishes the business brand and identity. Bargain Business Plan’s professional graphic designers will create a custom logo to help your business stand out and establish customer recognition for your product or service. We will create multiple design options based on your vision for your logo and will give you the opportunity to provide feedback and suggest changes. The designer will take your feedback and create more logo options until you find the one that best fits your needs. 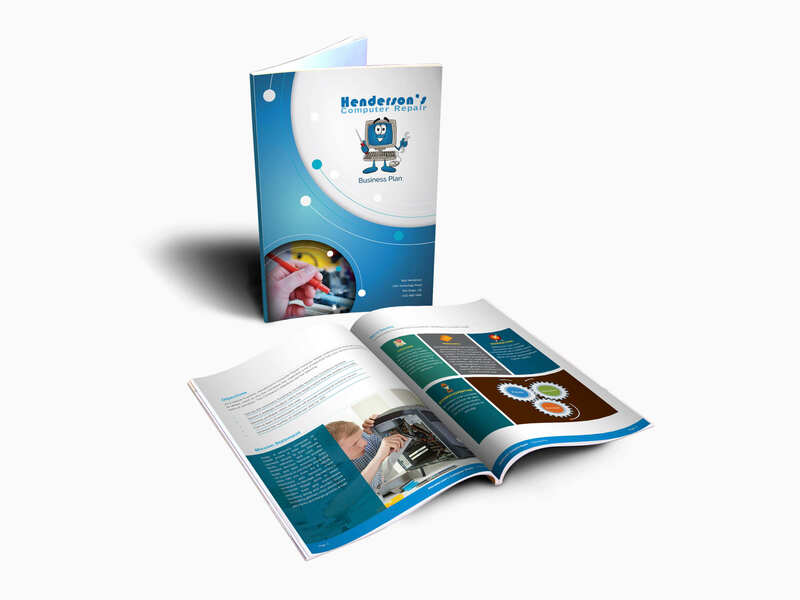 Bargain Business Plan will send you your logo in the file formats you need to use the logo on printed marketing materials, websites, business cards, brochures, clothing, and more. We at Bargain Business Plan have worked directly with thousands of entrepreneurs and business owners like you to develop and execute strategic business plans.